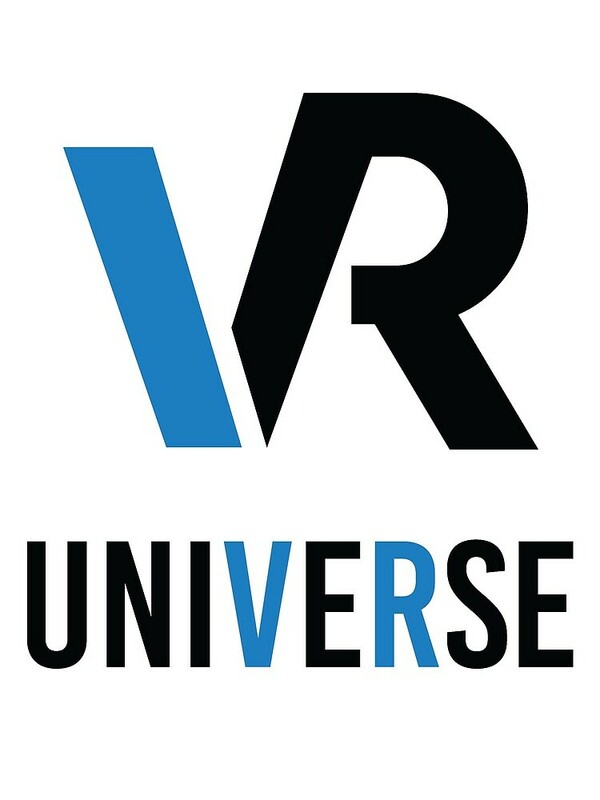 VRUniverse.com is coming in 2019! 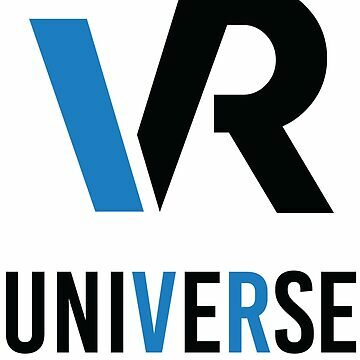 Virtual Reality will revolutionize everything and we have some big plans! 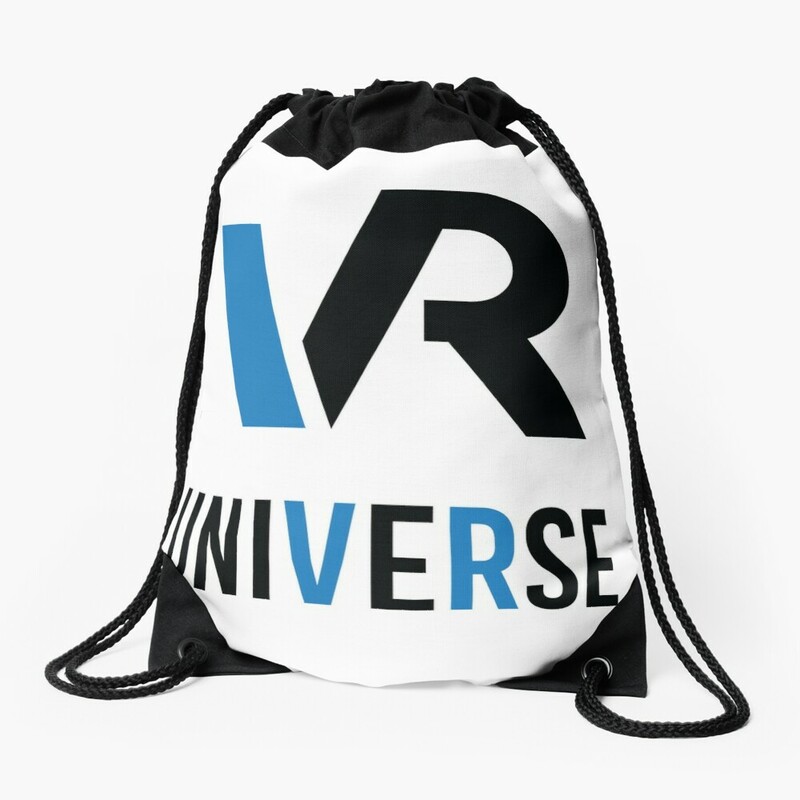 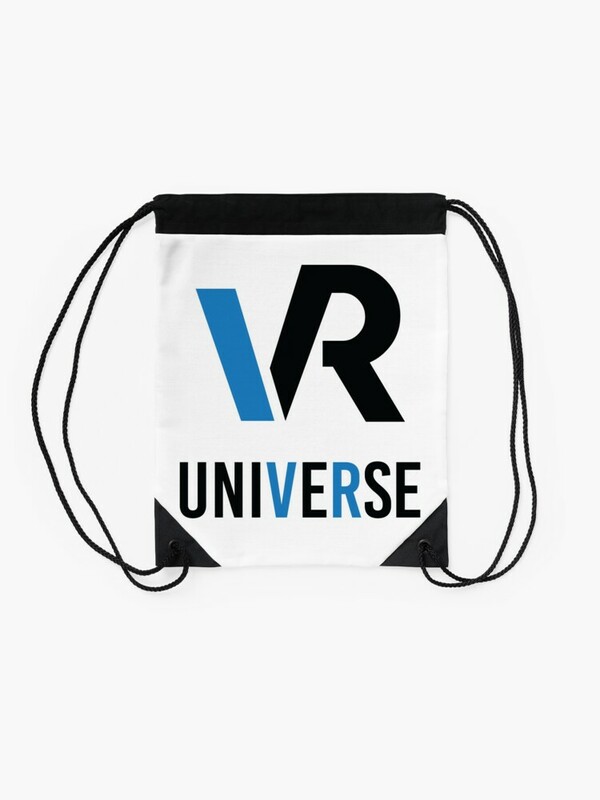 Spread the word and help kickstart us by purchasing some VRUniverse.com Merch!